Thank you for choosing to buy the Wifi Bat! The Wifi Bat is our most powerful WiFi booster ever, and will make picking up WiFi a quick and easy experience. 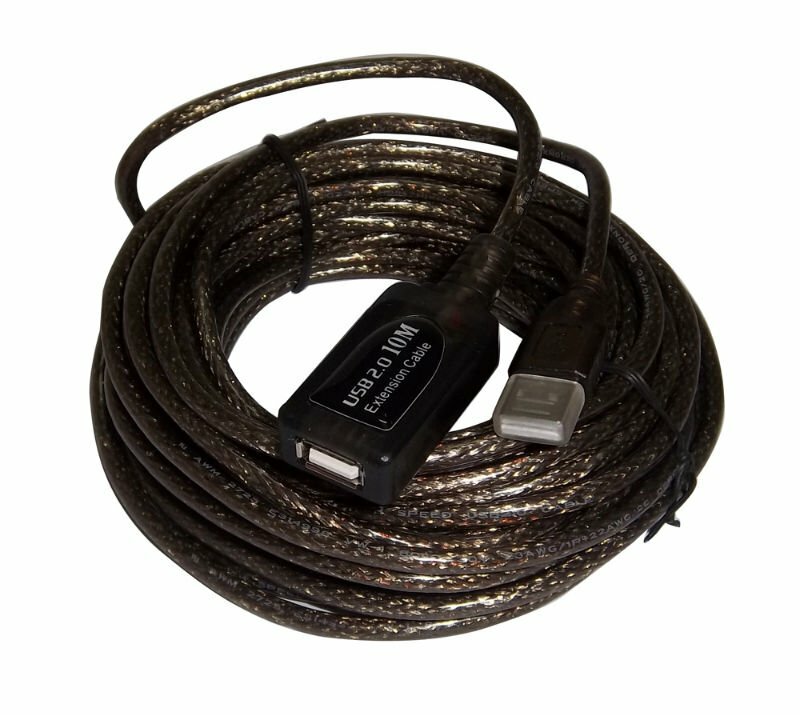 Note: Special order options are available of: a single run 15m cable (no joints), 30m cables with a joint (2x 15m cables) in the middle of the cable. The standard run of USB cable on a Wifi Bat is 15m, but you can also purchase an additional (USB) 15m by choosing the option below. High quality USB cables, ideal for extending the reach of your Wifi Bat. Allows for installation of the Wifi Bat in an elevated position.